Previously, it was reported that Sony’s Xperia Z3 was able to beat both Xperia Z3+ and Xperia Z4 in real world benchmarking tests (though the same victory could not be repeated in synthetic benchmarking tests). Now, we have come to know more about Xperia Z3+ and its abysmal state thanks to the overheating nature of Snapdragon 810 present inside it. Turns out that Xperia Z3+ has its camera application crash and burn (not literally) after running for a period of just 35 seconds. That’s right folks; that has got to be new record set for the time it takes for an app to crash as a result of overheating. Thanks to a YouTube video upload by Android Pit, we get to know that the handset is suffering from more than just overheating issues, because the problem has now branched out to pre-loaded applications as well. 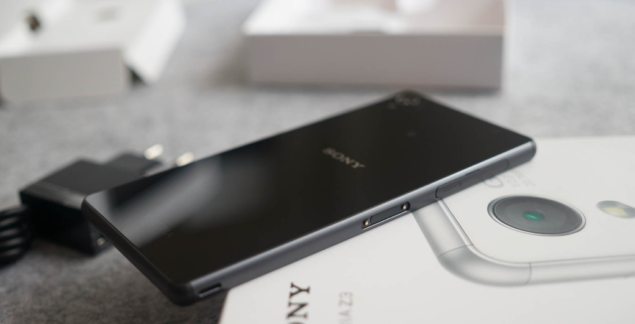 Naturally, when the user starts to play intensive mobile gaming applications on their Xperia Z3+, they will receive a warning that the device is heating up and further usage may cause the app to crash (which is exactly what happens). However, crashing also takes place when users fire up the camera app, which takes a total of 35 seconds to crash. However, if users end up becoming far too adventurous with the application, such as switching to 4K mode, or augmented reality, they will quickly find that the app crashing process takes place much faster in contrast. 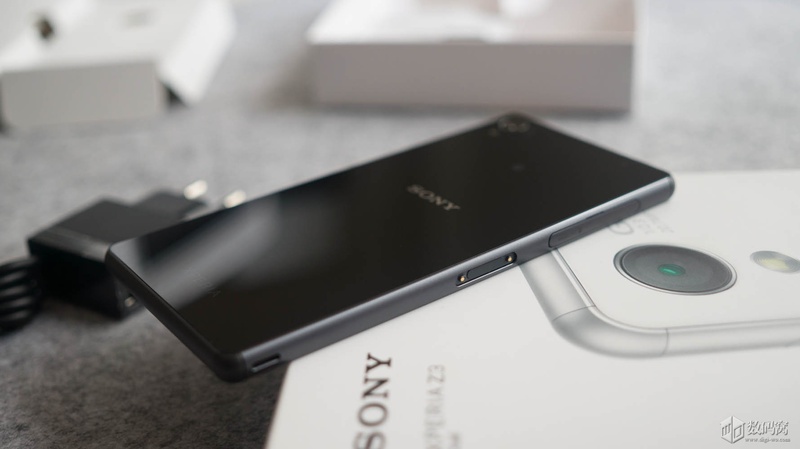 In short, thanks to the overheating property of Snapdragon 810, users are pretty much limited when it comes to taking advantage of the superior processing power of Xperia Z3+. Sony has stated that it plans to roll out a firmware update in the near future in order to allay these temperature issues, but sadly, that update cannot come any faster. The company has also recommended that users perform periodic backups and hard resets in order to prevent their handsets from going to hibernation mode unexpectedly. Oh Sony; why do all the bad things have to happen to you?